Be part of a very special Audience with Lee Thompson. Tickets are available now for Matinee-afternoon & Evening concerts at the famous Dingwalls venue in the heart of Camden Town on October 1st, featuring a one off never to be repeated gig from “The Lee Thompson All Stars”, where Lee will be joined by a host of talented hand picked musicians to perform songs from across Lee’s entire career. 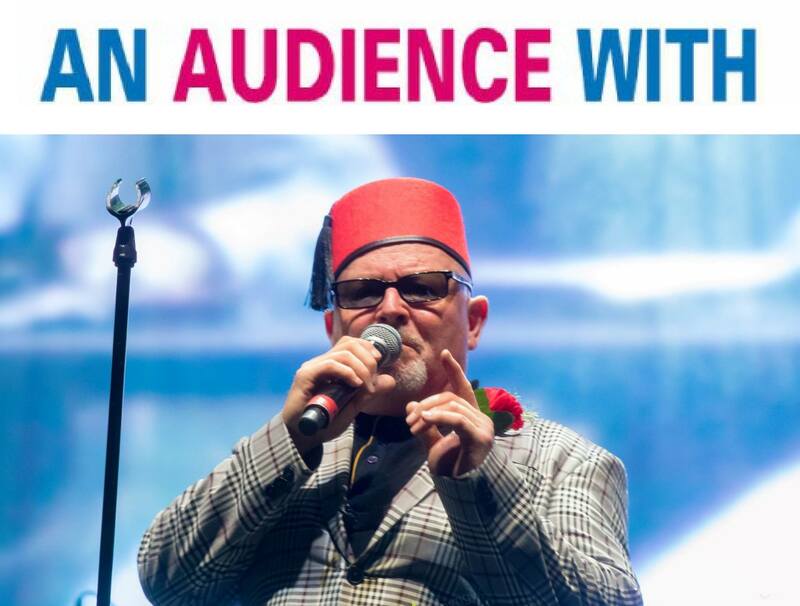 From Madness to the Ska Orchestra and his projects beyond, in an eclectic retrospective of his musical life. Lee will then host an advance screening of footage from his forthcoming mockumentary film project “One Man’s Madness” which will be followed by a Q&A with the Madness Sax Man himself, ask anything you’ve always wanted to know. Or if you really want something special, Lee is currently offering 1 hour sax lessons! Grab this opportunity while you can! (This will be an advance screening event, so please be aware the film may differ from the finished release version, all of which is available to pre order now on a range of DVDs and support with some unique other pledge items). All this and more available at https://www.pledgemusic.com/…/lee-thompson-one-m…/exclusives Dont miss it, Pledge now. “, where Lee will be joined by a host of talented hand picked musicians to perform songs from across Lee’s entire career. 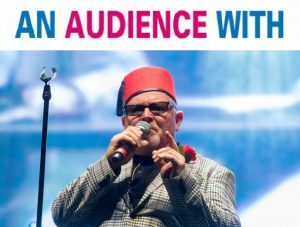 From Madness to the Ska Orchestra and his projects beyond, in an eclectic retrospective of his musical life.